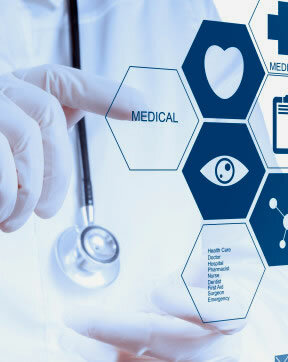 advancement, having patient safety and well-being as our top priority. Dr. Canadas is Board Certified and a Diplomat of the American Board of Internal Medicine, he is also a Certified Physicians Investigator by the ACRP. Galenos Research conducts Phase ll-lV human clinical trials for the biopharmaceutical industry and has been in business for over 16 years in Dallas, TX. 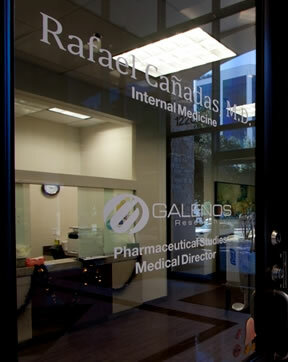 We are a clinical research center in Dallas, TX, working in conjunction with the office of Rafael Canadas, M.D. 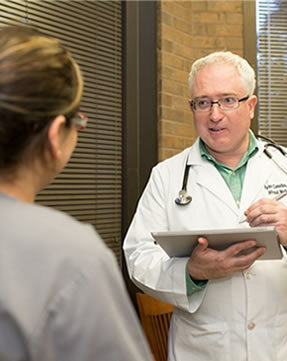 Our center conducts Phase II-IV human clinical trials for the biopharmaceutical industry. Our office is located just north of the Dallas metroplex off of highway 75 and 635. Our address is 12201 Merit Dr #180, Dallas, TX 75251. For more information please click the link below. INTERESTED IN OUR CURRENT RESEARCH STUDIES?